Seven episodes in all, this is the last of the series. This article, Tre Ore – The Seventh Word – Fr. 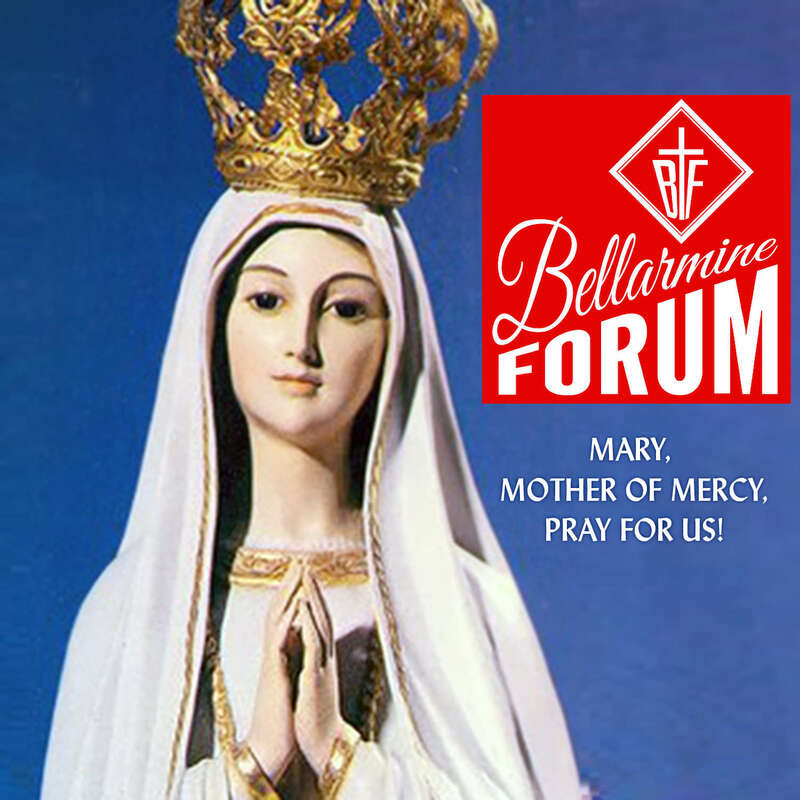 James McCumminskey SJ – BFD008 is a post from The Bellarmine Forum. ← A Kiss for Graf and a Kick for Phillips: Judas in Chicago?